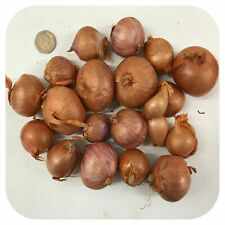 Onion sets are easy to grow, and are quicker and easier than growing onion from seed. Best planted in well drained fertile soil in a sunny, but sheltered, site. An even skin colour and uniform globe shaped bulbs, together with good keeping ability make it an ideal show bench subject. 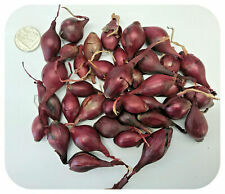 Gaining in popularity due to its attractive red tinged skin, Shallot 'Red Sun' is arguably the best of the red shallots. 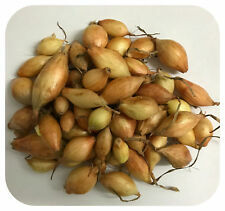 Producing good yields of crisp, white fleshed bulbs of excellent flavour for cooking, salads or for pickling. A beautiful, glossy red onion with a wonderful mild, classic red onion flavour. Push sets into the ground so the tip is just below soil surface, 25cm apart for multi-sown; or space 4–10cm apart within rows and 30cm between (larger spacing = larger onion). Black Boy Grass Tree "Xanthorrhoea Preissii" 20 Seeds. BARK IS BROWN TO GREY-BROWN. 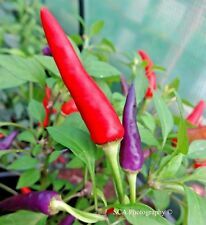 Our seeds are distributed to wholesale nurseries, landscape projects and cut flower growers all over Australia. FLOWERS ARE CREAMY-WHITE.